it’s about a high school girl named tachibana mei who had always been let down by her friends so early on she had decided that she didn’t need friends. then she meets the most popular guy in school named yamato who is nice and once they start dating, he basically helps her to view everyone in a different way. this manga has been my favorite for a long time. it’s about this girl named shizuku whose life basically revolves around studying. one day her teacher asks her to bring handouts to a guy who hasn’t shown up to school since the first day when he beat up some upperclassmen. once she meets him, he’s actually a huge weirdo and once she promises to be his friend, he comes to school and then everything at school changes for her. 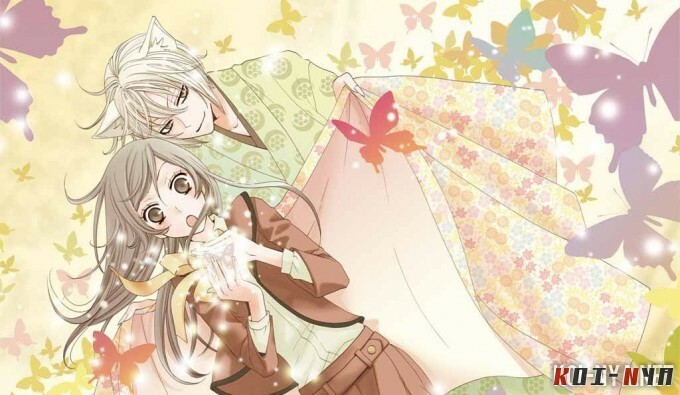 this is about a girl who is kicked out of her house since her dad left her with a bunch of debt and meets a weird guy who offers her a place to stay When she goes to the place he tells her to, she arrives at a shrine and meets tomoe, a fox youkai shrine familiar, and two other helpers (?). apparently the man that she had met was the previous god of the shrine who left twenty years ago and now she has to take over his job. i don’t love that summary so i’m just gonna add some extra stuff. the country is secretly ruled by seven kings and apparently shiro killed on of the red king’s clansmen but he doesn’t remember it and after he meets kuro, a bunch of things start to be triggered. 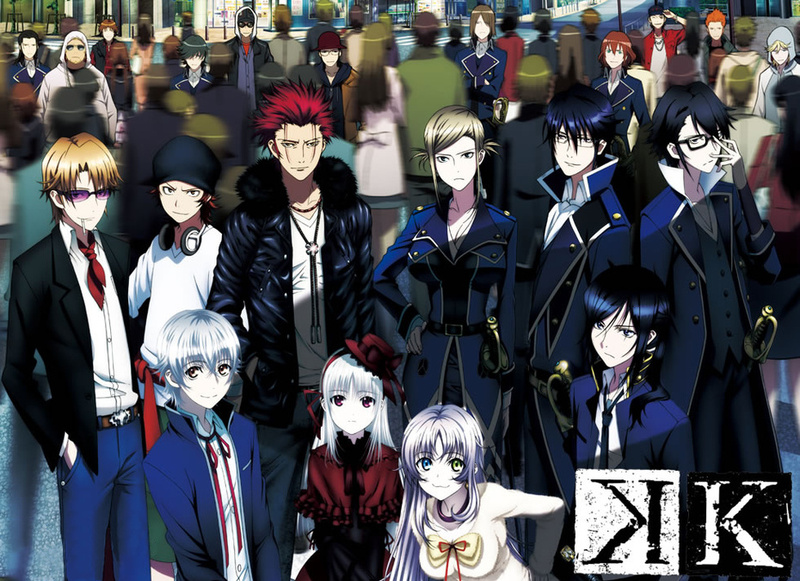 there’s a few more animes that i’d like to suggest like Psycho Pass (love it!) but i’ll probably do the suggestions for those once they end. This entry was posted on Saturday, December 29th, 2012 at 2:09 PM	and tagged with action, anime, anime recommendations, anime reviews, romance, school life, shoujo, shounen, supernatural and posted in Uncategorized. You can follow any responses to this entry through the RSS 2.0 feed.